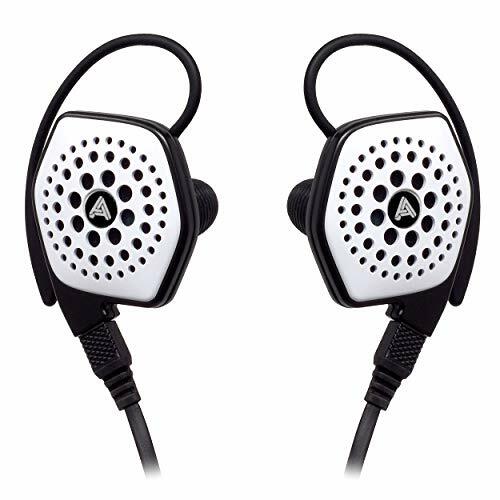 Last week we reviewed niche earphone outlet Lendmeurears inhouse sporty earphone the Alpha & Delta D2M and now its time for their big brothers the AD01 to go under the spotlight. 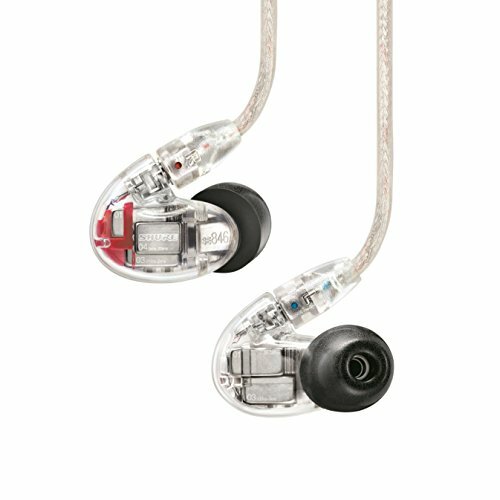 As mentioned previously Lendmeurears has a long history in distributing some of the worlds most unique and best sounding earphones. They have a lot of experience in what constitutes a great in ear experience and have created the AD01 to be the new ventures flagship. 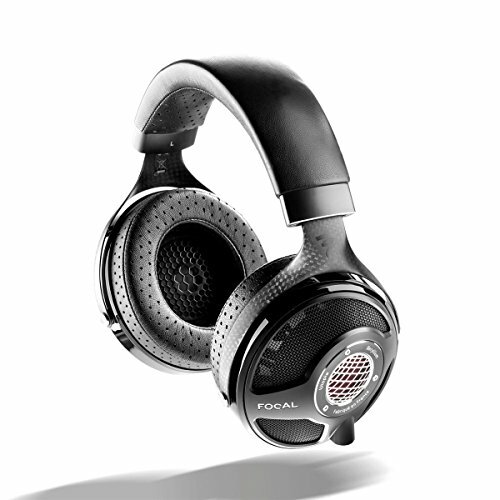 On paper this is an interesting looking headphone for a number of reasons. 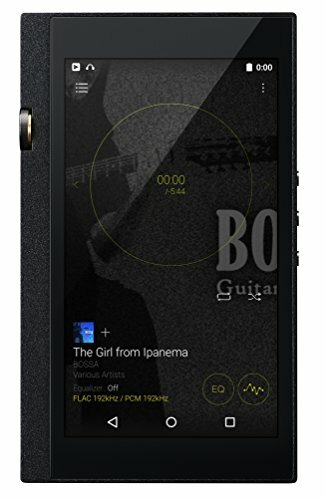 It features dual dynamic driver design in a compact and modular package and comes priced at just $130 (which is a lot less than most people had anticipated). The design of the Alpha & Delta AD01 is fairly straight forward in terms of aesthetics and to be honest it looks like a lot of the other cable-down IEM's on the market. Delve a little deeper and you see that the cables are detachable. This meaning that if you break or damage your initial cable you simply pick up a new one. I really like this feature and its a good thing we are seeing more and more companies offering it. Further to this point, the AD01 are truly modular in that the company not only sells replacement aftermarket cable but the driver housings as well. That's a very cool concept and something I wish other companies would do as well. Price wise replacement parts will cost you $30 for the stock cable $45 for a premium cable and just $50 for a replacement driver housing. The housings themselves are made from solid aluminium so we expect them to be able to take a beating and stand the test of time and other than the fact the finishing was a bit on the rough side compared to something like RHA's MA750 we had very little to complain about in terms of construction. One thing I did like is that the filter tips are also made from metal as opposed to the easily degradable cotton or paper filters you find on cheaper headphones. The cable was not bad in any way but at the same time it didn't really blow us away. Those worried about the initial bounciness of the cable can be assured it does become more tame through usage but it's not ideal right out the box. There are moderate microphonics and manages to remain fairly tangle free. It was streaks ahead of the Flare Audio R2Pro's debacle of a cable but not to the level of something like ADVsound's M4. When worn with the cable over ear of course all microphinics are eliminated so definetly give that a try. The jack is a right angle 3.5mm affair with a metal housing and good strain relief and the splitter is also made out of solid metal with an integrated cable cinch solution. The AD01 are a very comfortable set of earphones. They sit at a near perfect insertion depth for me and the included stock tips are brilliant. Nice and tacky and easy to seal to your inner ear. The housing and cables are both really light weight so after a few minutes they kind of just vanish into the background and let you get on with things. 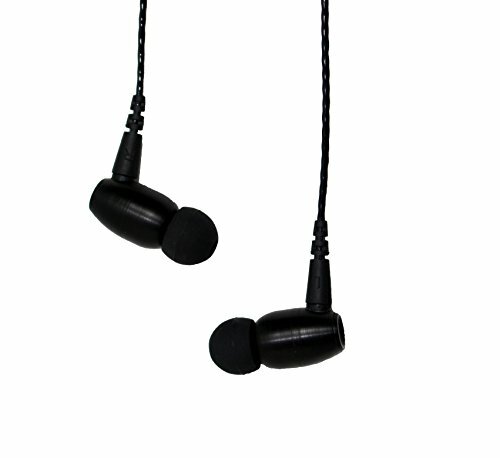 Isolation is also very good but will, of course, vary on how deep you insert these earphones into your ear canal. I found that they blocked out a lot of external noise for me and I would rate them up there as good isolators. This will make them a great choice for commuters and travelers. How do the AD01 sound? The more I listened to the AD01 the more I enjoyed them because I learned how to use them. 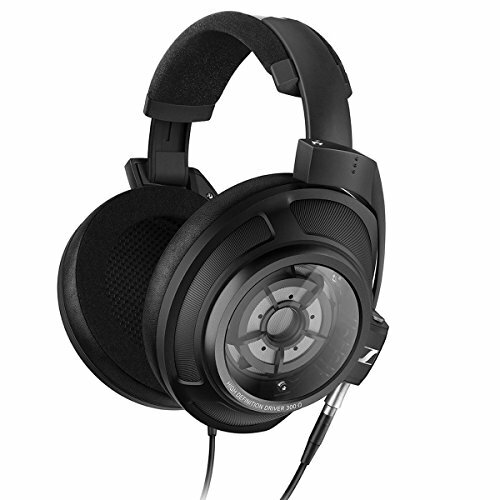 They are definitely not a perfect all rounder but if you are into electronic, dubstep and EBM these work very well. They are energetic and lively with a hard hitting bass that remains tight and composed the majority of the time. Midrange is also quite good with a distinct forwardness visible in vocals and guitars. 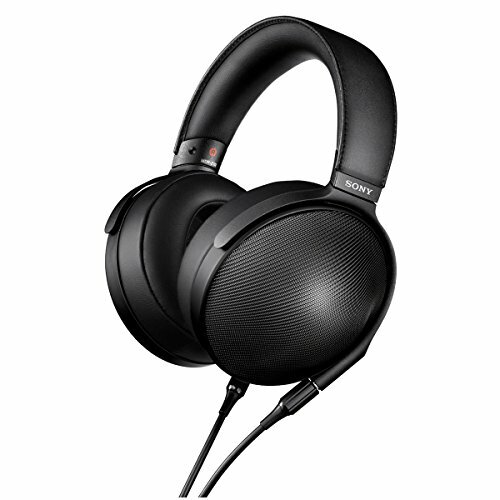 On the odd occasion, on tracks with immense bass presence, the mids did get swamped but no more than most other earphones would at this price point. The vocals themselves did sound really good with male vocals sounding weighty and gravely where appropriate and female vocals shining with surprisingly good upper mid extension. The treble is has a fair bit of sparkle to it which again works very well with electronic music. It's not super detailed though but we were glad it didn't create any issues with sibilance. Soundstage is average as is imaging but as a whole, I really liked listening to the AD01 with the right music. 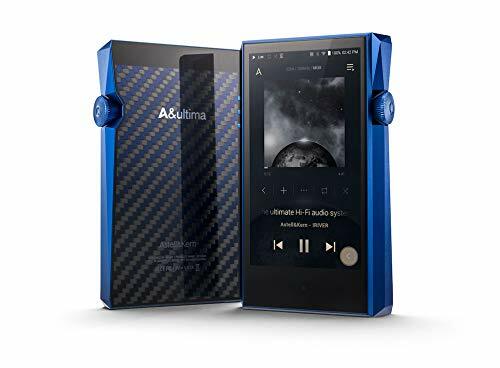 As mention if electronic is your thing then these are very much worth checking out but if you listen to a more varied selection of classics and jazz then best to look elsewhere. The AD01 can now be picked up for as little as $98 over on Amazon and I have to say that is a bit of a bargain if you are in the market for a strong performing energetic and bass centric earphone. The modularity of the design is a great fall back in that you won't have to shell out for a whole new earphone if you ever damage something beyond repair. 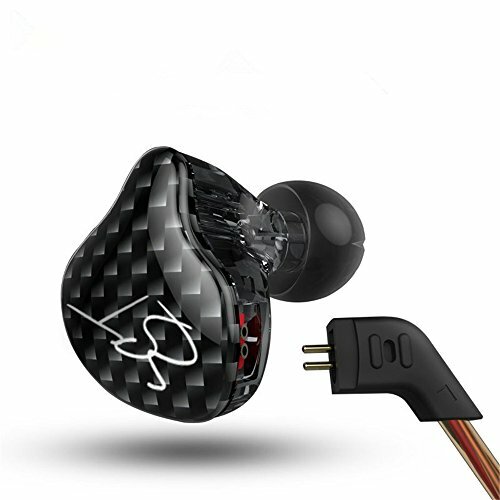 While we can't categorise the Alpha & Delta's as a set of premium earphones they do a lot of things well and include a lot of premium features that higher end models tend to have. Comfort and isolation are both very good and the ability to work well from almost any source means that they are also incredibly versatile.